Single-Ply Membrane vs. Spray Polyurethane Foam: What’s Best for Youngstown Properties? For first time building owners, it’s always a battle between what they think would be the best fit. There are plenty of commercial roofing dilemmas that you need to solve. One of them is the choice between a single ply membrane or a spray polyurethane foam. It’s difficult to differentiate the two (single ply membrane and spray polyurethane foam) if we don’t understand the concept behind each of them. Clearly, these are two different low-slope roofing systems used for commercial properties. What sets each of them apart? Which one is better? These are some of the questions we’ll tackle in today’s blog post. Let’s get started by defining what each material is and what it does. What is a Single Ply Membrane? Here’s a professional worker manually measuring and cutting sheets of a single ply membrane. Single ply membrane is a kind of flat roof covering material applicable for both commercial and residential use. It comes in sheets that are made from synthetic polymer. 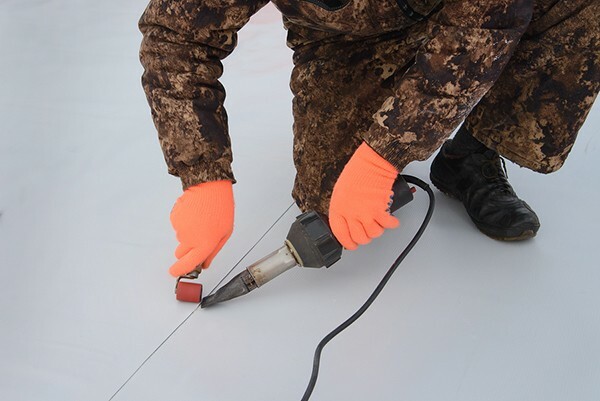 Unlike other traditional materials, these membranes are only applied once to seal the roof and waterproof the entire surface. Thermoplastic polyolefin or TPO. It is made from ethylene propylene rubber which is then combined with polypropylene. These two are bonded together to form TPO. The other type is a more familiar material. Ethylene propylene diene monomer (EPDM) or simply “rubber”. It is made from a combination of two key ingredients (ethylene and propylene). They come from oil and natural gases. Polyvinyl chloride or PVC. This material is reinforced with fiberglass or polyester. Unlike EPDM, PVC is made from chemicals. 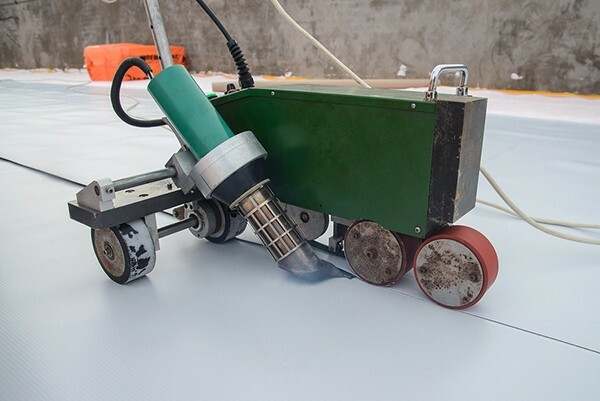 These types of flat roofing membrane could be installed in various ways. They can be glued, mechanically fastened, ballasted, etc. It actually depends on which type of single ply membrane you would like to use. One way of installing single ply membranes is by mechanically fastening them. Flexibility. The material itself is malleable making it lightweight and easy to handle. UV-resistant. It has the capability to deflect the heat or UV rays coming from the sun. Unlike other materials, it doesn’t brittle or curl-up due to excessive UV ray exposure. Waterproof. Any single ply membrane can resist water to keep your property dry at all times. Cost-Effective. They are easy to install, thus, reducing labor costs. Proven Durability. Single ply membranes are highly weather and fire resistant. They can even withstand the harshest weather conditions like high winds, hailstorms, snowstorms, etc. What to Watch Out For in a Single Ply Membrane? All roofing systems have their own weaknesses. It’s better to keep these things in mind starting from the onset than to be caught off guard sooner. Leaks. When the sealed edges lose their staying power, they could become an entry point of water. When there’s water in areas that are supposed to be dry, it will result in serious water damages. Punctures. Since this material is naturally malleable, it is prone to punctures and dents. However, there are ways to resolve this. 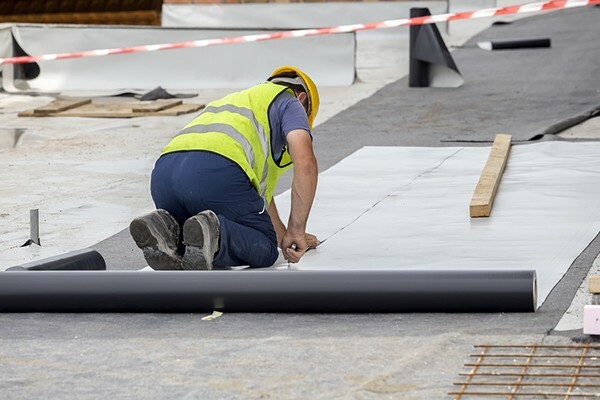 To minimize damages, install pathways where workers can walk on during roofing procedures. Consult a professional roofer for other ways on how to prevent unwanted punctures. Life Expectancy. On an average, a single ply membrane installed on a commercial roof can last anytime between 20 to 40 years. This is relatively shorter than other materials available in the market. However, commercial roofing is also dependent on your long-term plans as a business owner. Some may view this as a drawback, while you can also look at it as an opportunity to expand when the right time comes. 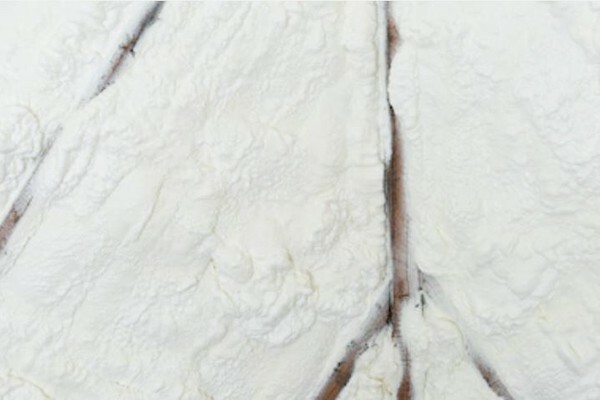 Here’s a closer look at what SPF material looks like when it solidifies. Not everyone is familiar with spray polyurethane foam or SPF. 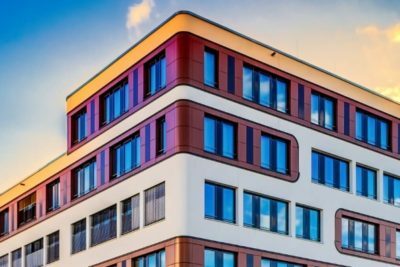 Those who are new to commercial roofing will probably wouldn’t know what SPF is. That’s okay because we’re here to explain it in simpler terms. There are SPF-based commercial flat roofing systems. The material is sprayed on to the surface in liquid form. Then, then it will expand into a foam to create a solid layer all over the roof. What’s great about SPF is that you can apply it over an existing roofing system like wood, metal asphalt, and more. This is a good idea for people looking to strengthen their roofs or as an alternative to total replacements. Just a caveat that this isn’t applicable to everyone so you must always check the feasibility from a trusted roofing company. The benefits of installing SPF is almost similar to what you can get out of a single ply membrane. They are also easy to install. As mentioned above, you only need to spray liquid on to the surface and then wait until it becomes a solid material. However, regardless of your choice, installation should only be handled by trained professionals to avoid premature damages. Poor workmanship can also affect the roofing performance. Energy Efficient. Like a single ply membrane, it also has the ability to keep heat out especially during hotter summer months. As a result, you will be able to cut down on electricity use and pay lesser bills. Waterproof. SPF is also effective in waterproofing the surface to prevent leaks and other water-related problems like ponding. As you may have noticed, the SPF benefits are almost the same with single ply membrane. However, you have to note that they have different compositions which could also affect your decision making. 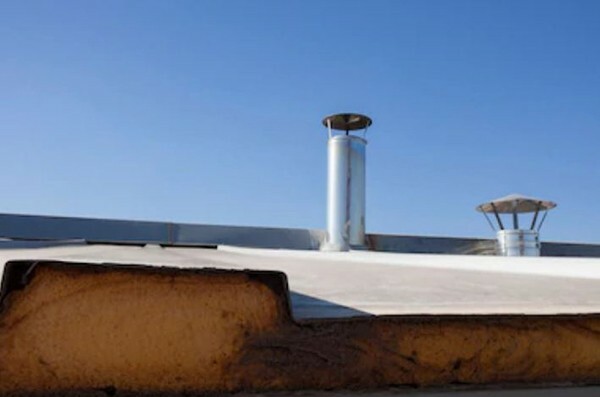 What to Watch Out For in SPF roofs? Again, installation is crucial. Even if it’s not too complicated to install SPF, it still demands expertise. Lack of experience may lead to over-spraying or mishandling of the material. You should be extra careful in selecting a company to perform SPF installation because it can have a lasting impact. To maximize your investments, make sure you reach out to the experts. You have read about the pros and cons of installing either a single ply membrane or a spray polyurethane foam. At the end of the day, it’s not about what’s best, instead, it should the right fit. We always emphasize that every roofing system has its strengths and weaknesses. Hence, it’s important to know what you are dealing with. Do not simply follow trends. 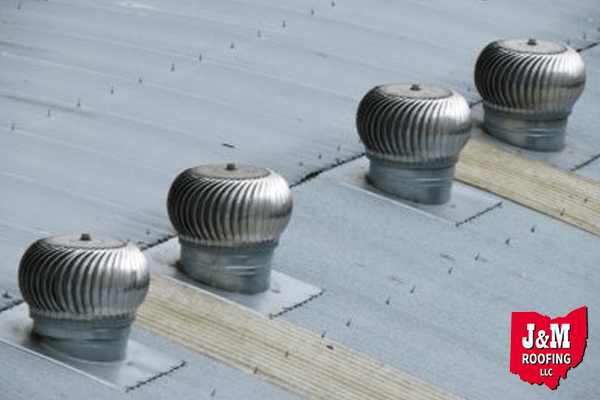 You also have to be mindful of other factors that may affect the performance of your commercial roof (like weather conditions, location, and more). 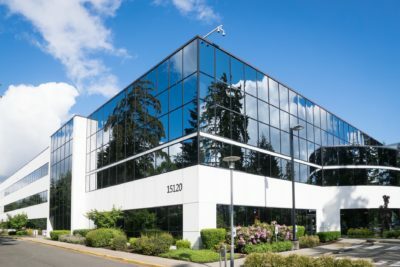 Commercial roofing is such a critical aspect of your life as a business owner. To make it a success, work with a roofing company that has a good reputation, an excellent track record, and a team that you can fully trust.